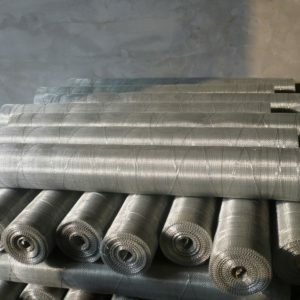 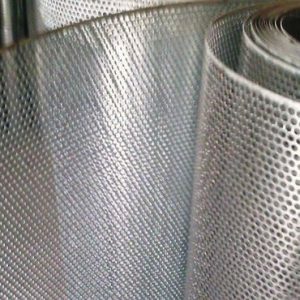 We have excelled in the business of manufacturing and supplying MS Perforated Sheets of matchless quality. 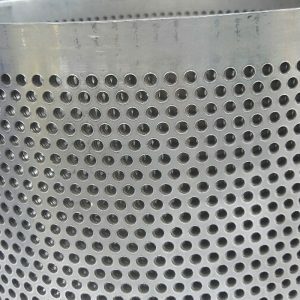 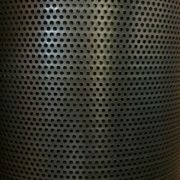 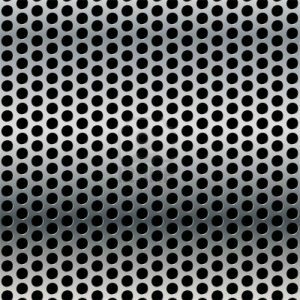 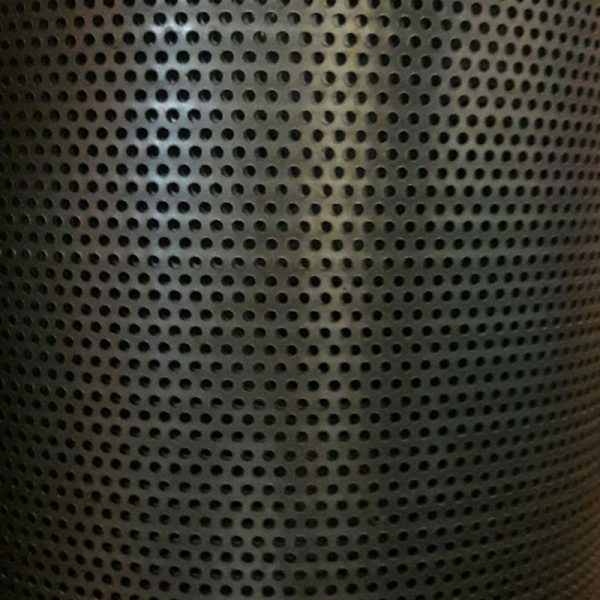 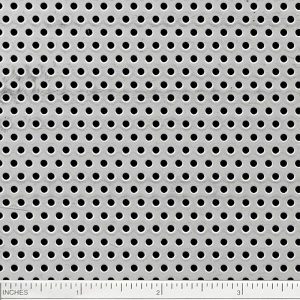 Designed to perfection, the MS Perforated Sheets available with us are widely used for making window panels, air conditioner panels, wall panels etc. 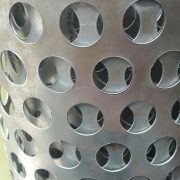 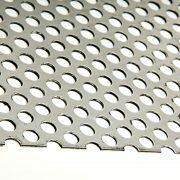 These MS Perforated Sheets are made using premium grade mild steel. 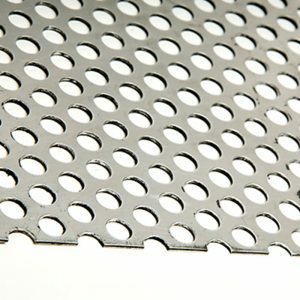 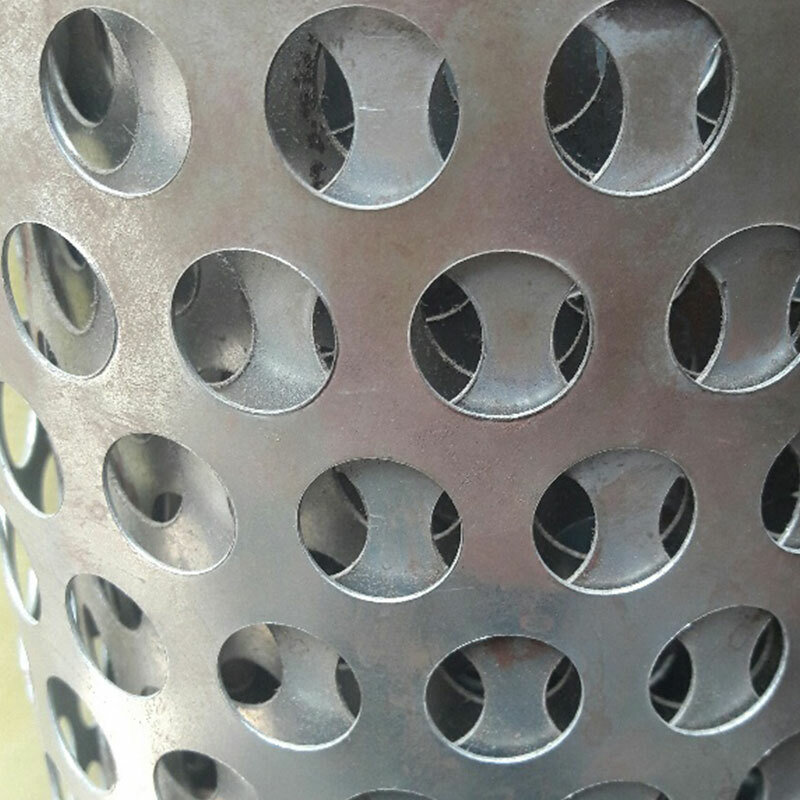 Our MS Perforated Sheets are free from rust and have a durable life than any other perforated sheet available in the markets. 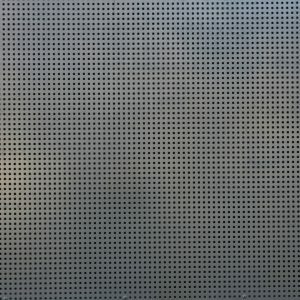 Additionally, the clients can obtain these high quality MS Perforated Sheets, at industry leading prices from us.